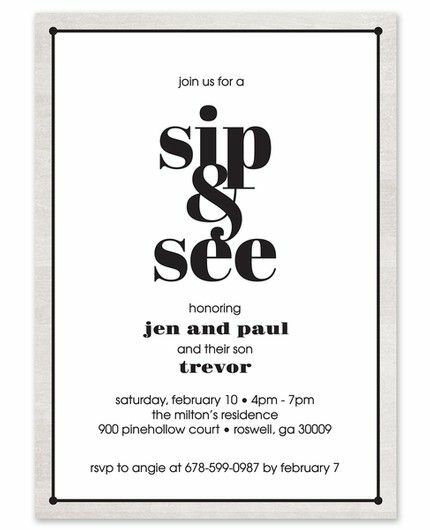 This sip and see invitation is a chic and stylish way to invite guests to meet your new bundle of joy. 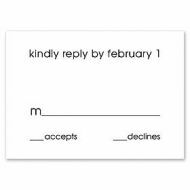 A silver faux foil border adds a stylish touch as is surrounds your custom text. “Sip & See” is printed in bold typography while your event details are printed on the bottom half of this flat card.